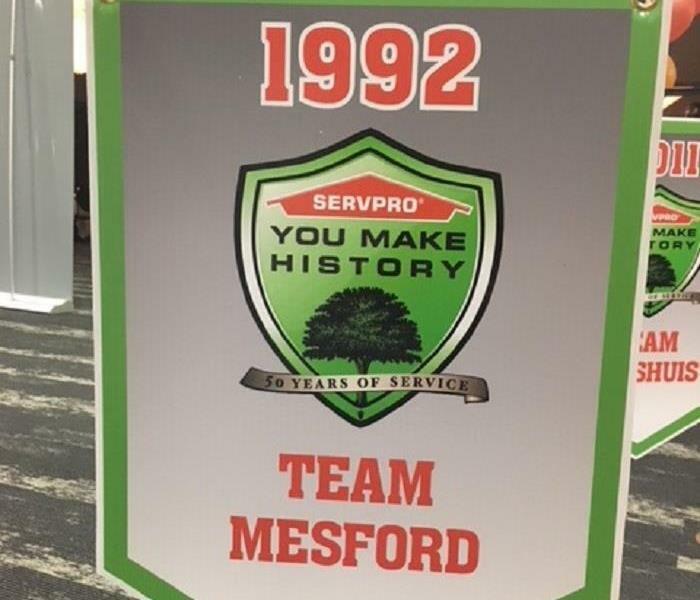 Carrie is the Office Manager at SERVPRO of Oregon City/Sandy. 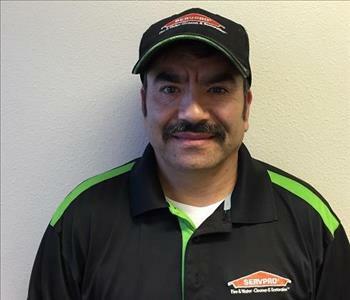 Jorge is a Water Technician at SERVPRO of Oregon City/Sandy. He has been a valued employee since 2013. 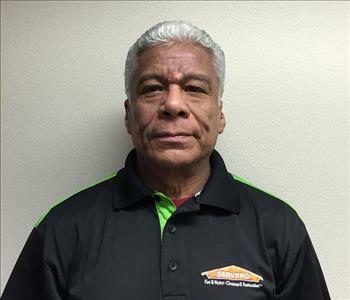 Jorge is a team player and is always available to help his co-workers or a customer in need. 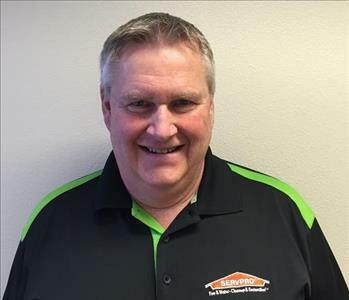 Greg is a Fire Crew Chief at SERVPRO of Oregon City/Sandy. He has been a valued employee since 2000. Greg is always available to help a co-worker or a customer in need. Greg brings years of quality experience to our company. 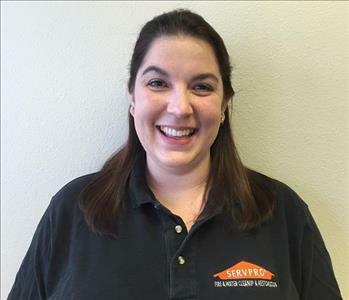 Belen is a Fire Crew Chief at SERVPRO of Oregon City/Sandy. She has been a valued employee since 2003. 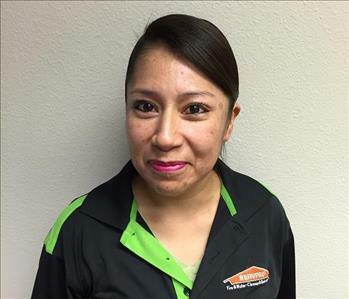 Belen is always available to help a co-worker or a customer in need. She brings years of quality customer service to our company. 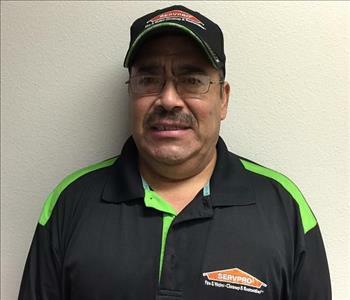 Luz is a Fire Crew Chief at SERVPRO of Oregon City/Sandy. She has been a valued employee since 2010. 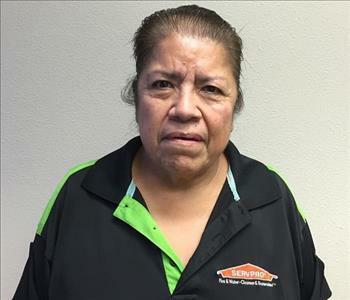 Luz is always available to help a co-worker or a customer in need. 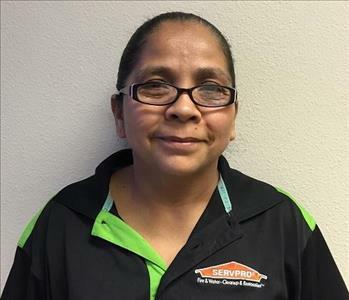 Maria is a Fire Crew Chief at SERVPRO of Oregon City/Sandy. She has been a valued employee since 2013. 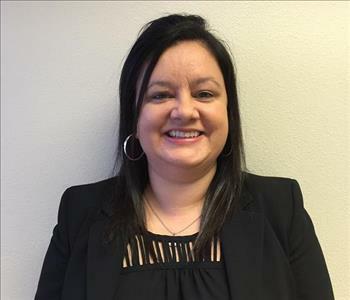 Maria is always available to help a co-worker or a customer in need. 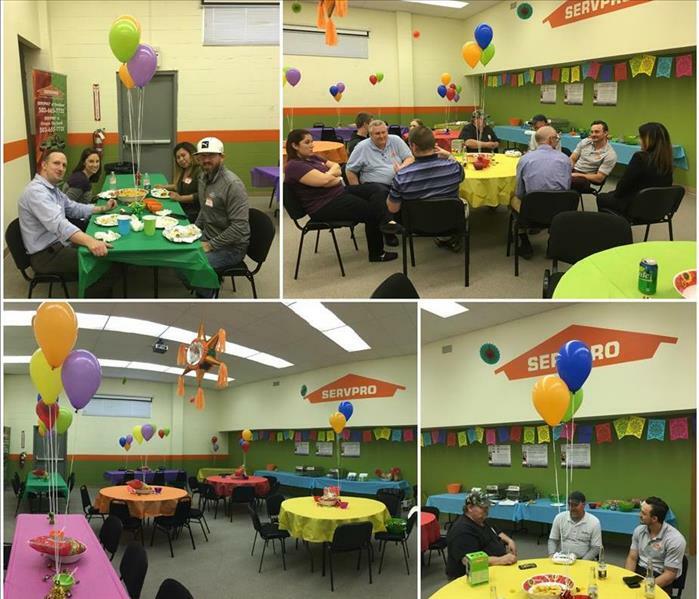 Maria is our employee of the year for 2015. 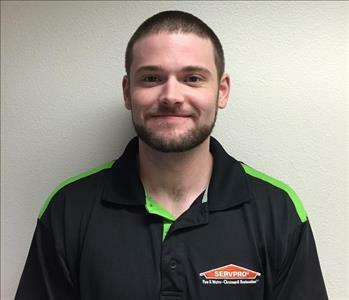 Nick is a Fire Technician at SERVPRO of Oregon City/Sandy. He has been a very valued employee since 2001. Nick is always available to help a co-worker or a customer in need. 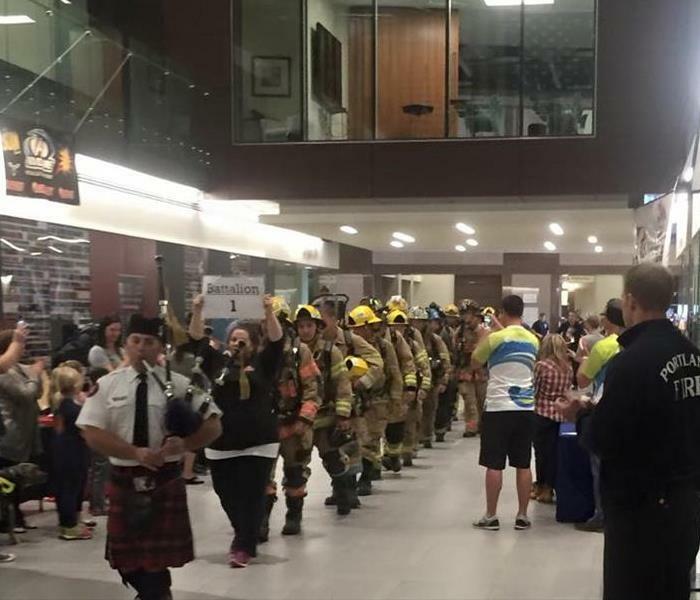 We are a proud sponsor of this annual event that supports the Cystic Fibrosis Foundation.